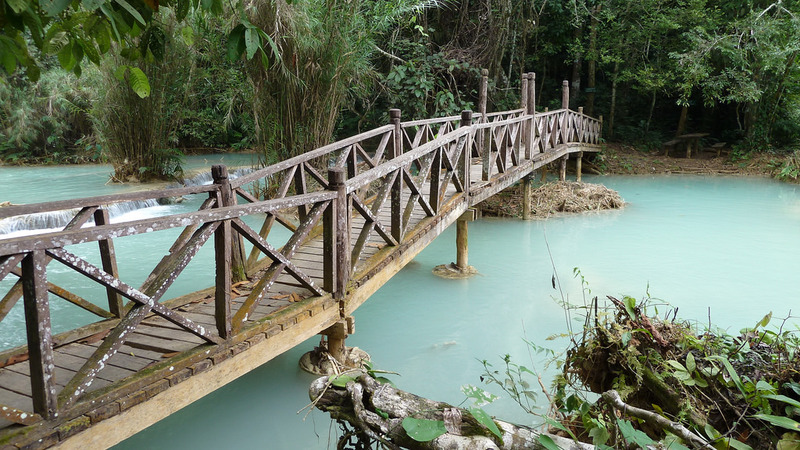 Enjoy stunning views and rare cultural encounters as you bike through the most spectacular mountain range in Vietnam. Rarely traveled by tourists, these remote valleys and peaks make this trip the ultimate mountain biking adventure. 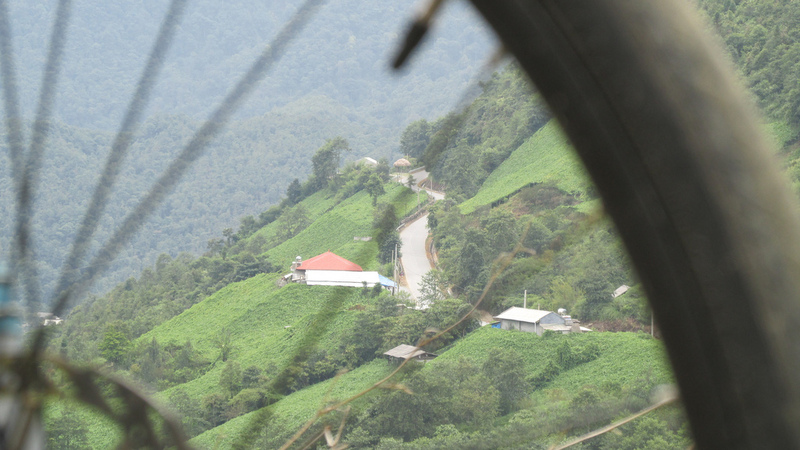 A cycle-journey through Southeast Asia's most spectacular mountain range.